What are the qualifications to be a Sacramento Consultant…? 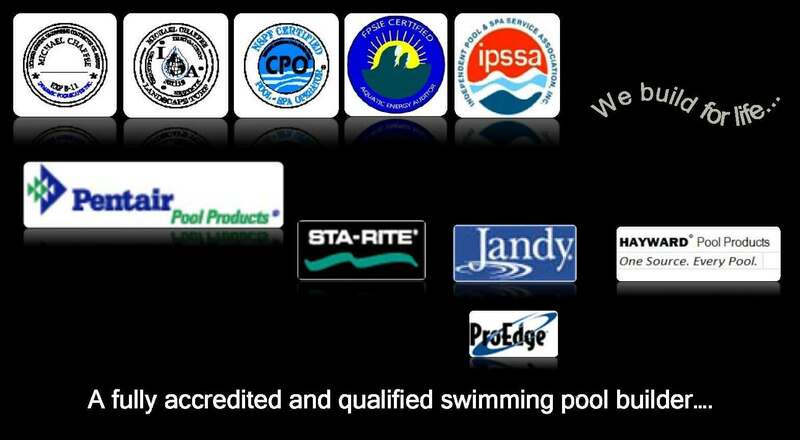 There are many who profess to be Sacramento consultants capable of providing expertise and knowledge in the capacity of an advanced understanding but, few have originated as apprentices in the many crafts involved in building Sacramento Swimming Pools and Outdoor Living Environments. Even fewer have advanced to a full-fledged journeyman level “breadth of knowledge” that should be recognized as the prerequisites for qualifying anyone as a Sacramento Consultant. Many industry practices, processes, procedures, standards, engineering and applications for proper Sacramento construction have often evolved through the critiquing hands and eyes of capable tradesmen. These passionate men and women are often the unsung heroes making many architects, engineers, designers and property owner / builders the beneficiaries of a dedicated personal attention to the finer details for what a job well done, can mean. Making sure the Sacramento map is good to go! In heading off the bumps in the road and keeping your Sacramento project from ending up in the ruts, the vehicle of progress is called foresight and insight. The consequences for failing to recognize the incompatibilities of a planned direction, will be hindsight. All too often plans are produced, distributed for soliciting Sacramento quotations and upon successful contract award these are then submitted for building permits purposes. The main problem here is, without a Plan Review any refinements that a Contractor could provide are only going to be perceived as a cost and typically at the Contractor’s disadvantage! In some cases this can be true but, in measuring front-end costs whereas you are fully inform and can adjust other priorities, the “Known” would be much more palatable than the surprise! It’s the surprises after construction has started that can be referred to as the rear-end costs,… and these are not so pleasant. Most Sacramento contractors would prefer having a real good set of plans where directions are clear and they can make themselves the beneficiaries of their efficient use of labor and equipment. Incomplete direction provided by some Architects, Engineers and Designers can sometimes provide misdirection’s that fall short of actually assembling the sequential elements of order. In acquiring a hands-on appreciation and advancing to a Master Journeyman’s Sacramento comprehension, it requires many, many years of design building experience. Simply being a manufacturer’s representative or a product salesman for a number of years can’t get you close enough in proximity. In order to gain real life understanding you need to actually touch and feel the Sacramento challenges. In such an immersion, experience through osmosis is bestowed upon practicing performers and education is gained while enrolled in the university of real life Sacramento construction challenges.